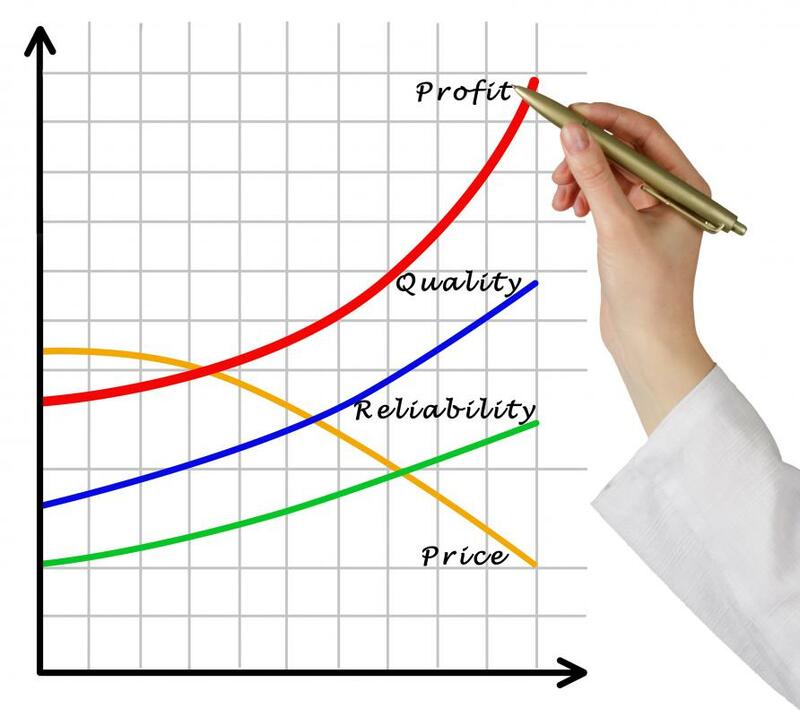 Identifying profit can be used for many functions, like setting the price of goods and services. 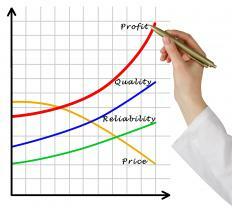 Percentage profit is the expression of profit in the form of a percentage rather than as a cash figure. This method of identifying profit can be used for a number of functions, such as setting the price of goods and services sold, or evaluating the performance of investments. Calculating percentage profit is a relatively simple task, and may also be employed with real estate deals or as a means of identifying a percentage increase or loss in contributions to non-profit organizations. One of the easiest ways to understand how percentage profit works is to consider the sale of a home. Ideally, the idea is to earn a certain amount of profit from the sale. By comparing the purchase price of the home to the price that the realtor believes the home can command in today’s market, it is possible to arrive at how much of a percentage gain the owner will realize once the sale is completed. For example, if the home was purchased for a total of $100,000 in US Dollars (USD), and the proposed sale price is set at $150,000 USD, the sale would yield a cash profit of $50,000 USD, assuming the property sells for the asking price. By dividing the cash profit by the original purchase price of $100,000 USD, it is determined that the percentage profit made on the transaction will come to 50%. The owner can determine if this level of return is sufficient, or if he or she wishes to take the home off the market until property values increase, and it is possible to earn a larger percentage profit from the sale. In business settings, a company will often take steps to ensure that a minimum percentage profit is realized from each unit sold. This is determined by identifying the total cost associated with the production of each unit for sale. From there, it is possible to identify a reasonable return and use that percentage to set the final purchase price. For example, if the total cost of producing one unit comes to $10 USD, and the producer wants to earn a 25% percentage profit from the sale of that unit, he or she would arrive at the retail unit price by dividing the cost by 25%, then adding that figure back to the total cost. This would mean that in order to earn a 25% percentage profit, the retail price for each unit produced would be set at $12.50 USD. Investors can also use this same basic approach when buying or selling investments. If the investor wishes to only purchase investments that are highly likely to generate a specific percentage return, he or she will project the anticipated return on an investment, based on all known factors. If the investment is likely to yield a percentage return within a reasonable amount of time, then an order to purchase the security can be issued. Should the projections of percentage return be less than the desired level of return, the investor can decline to purchase the security and seek other investment opportunities. How do I Calculate Investment Profit? What is the Profit System?